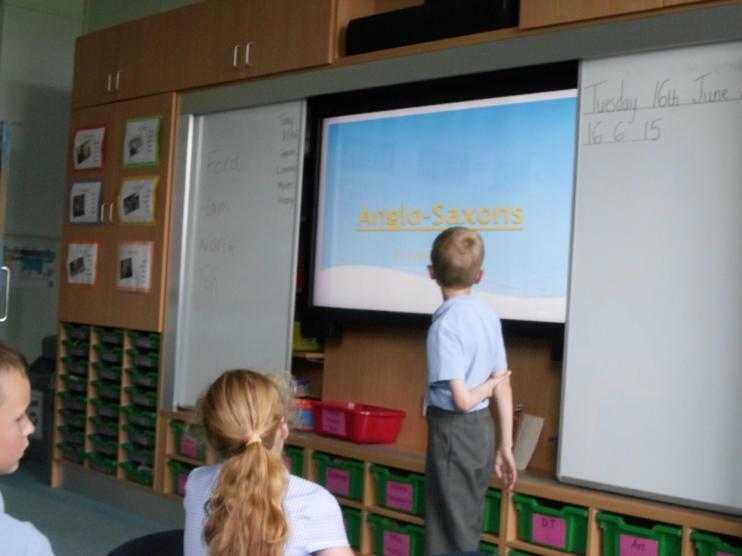 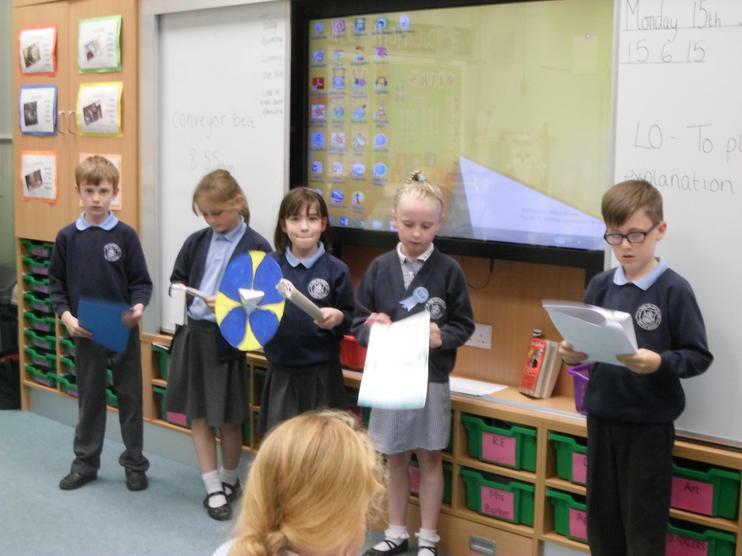 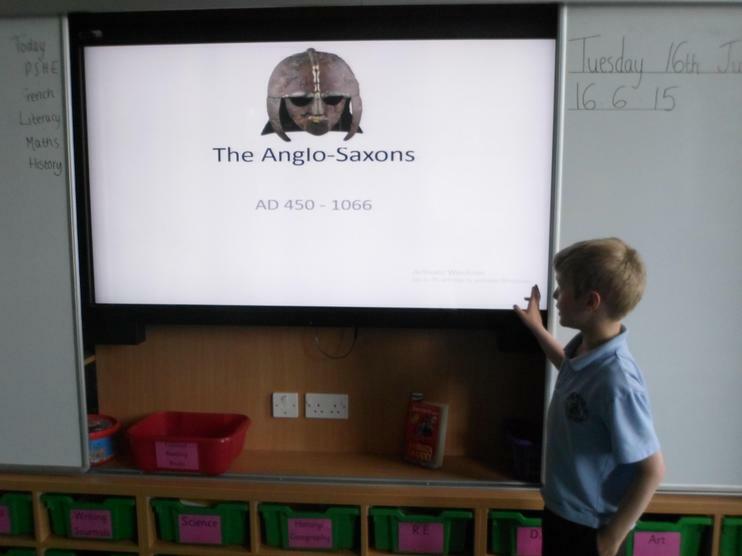 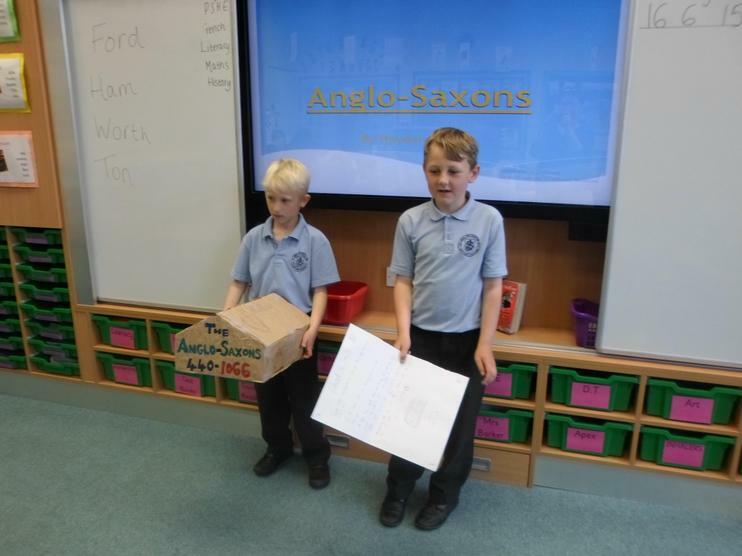 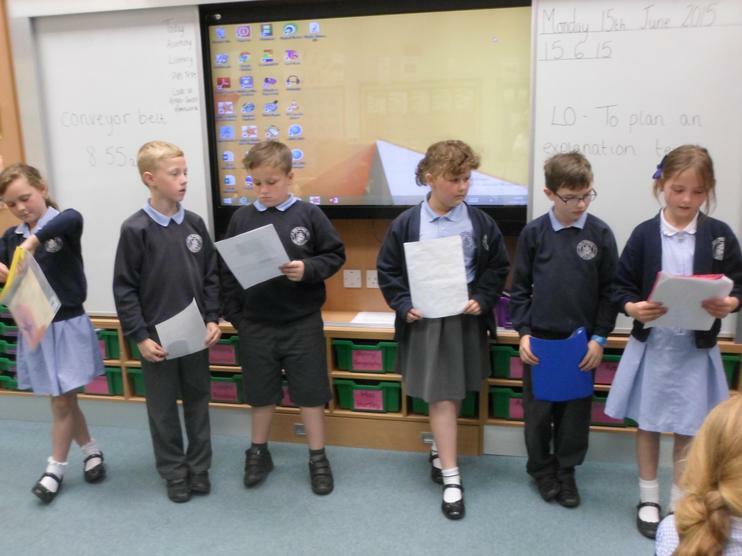 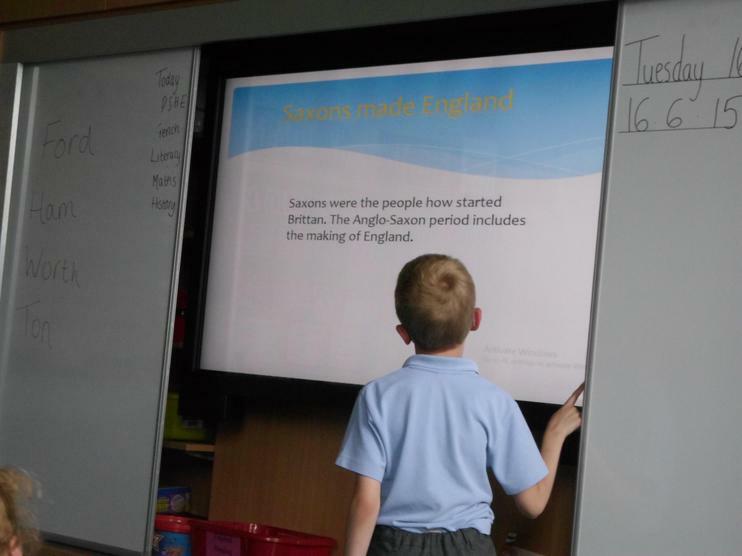 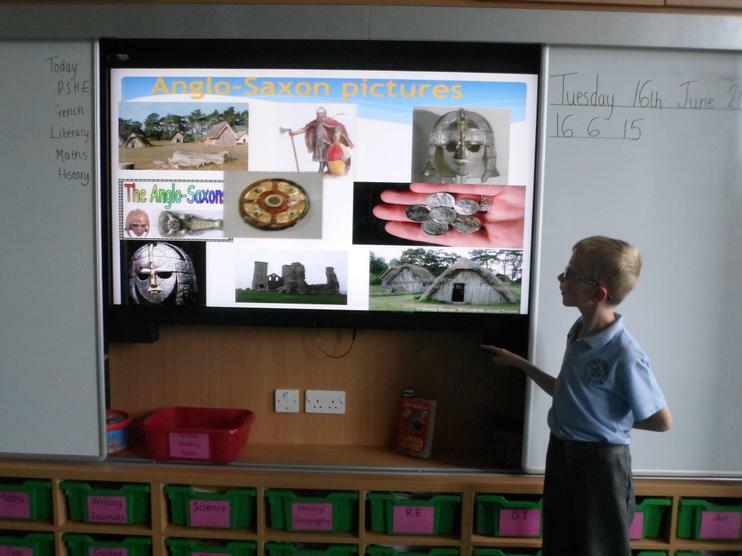 Our new topic is the Anglo-Saxons. 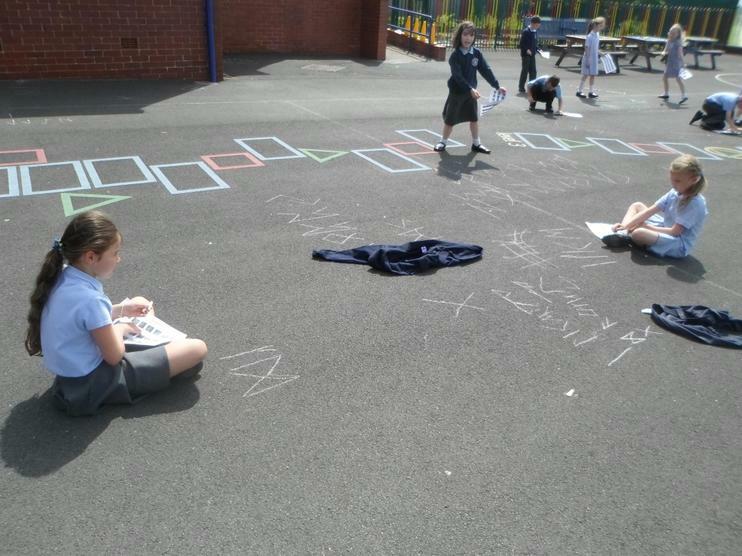 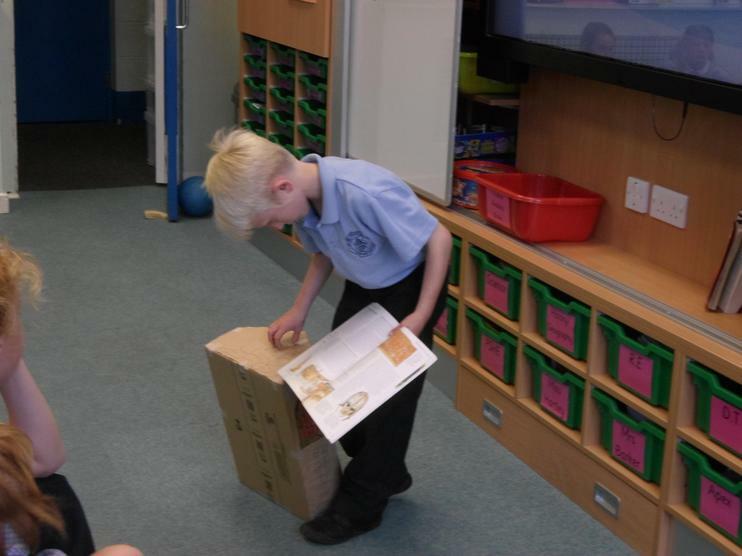 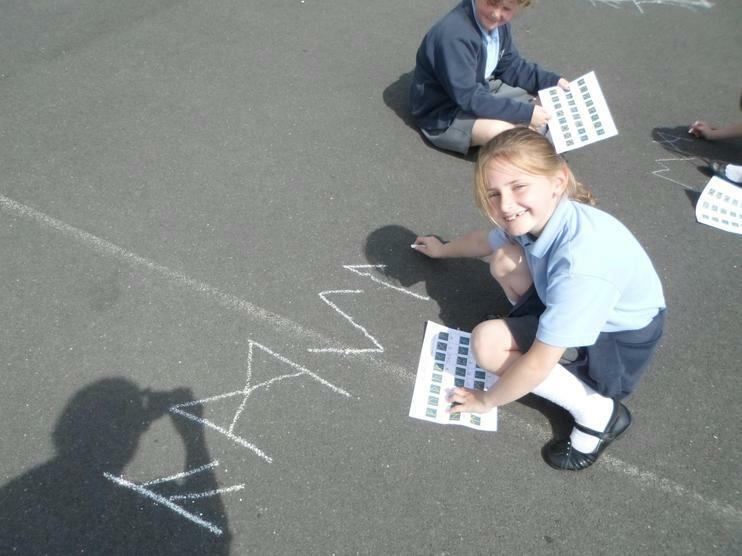 Before we started, we were set the challenge of finding anything out about them for our homework. 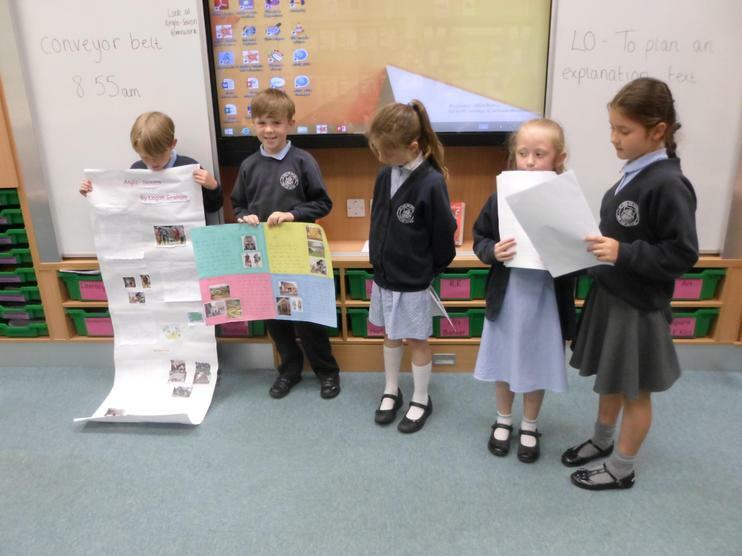 Some of us wrote descriptive paragraphs, some of us researched pictures and information and some of us made PowerPoints. 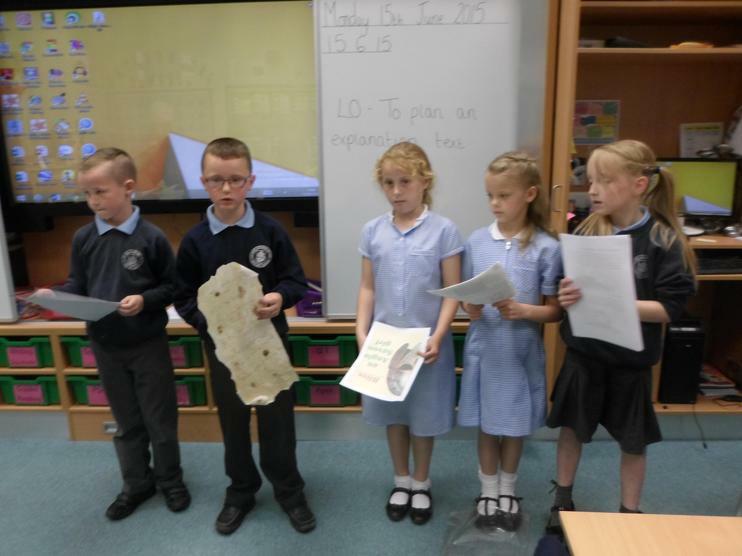 Well done Year 3, fantastic work. 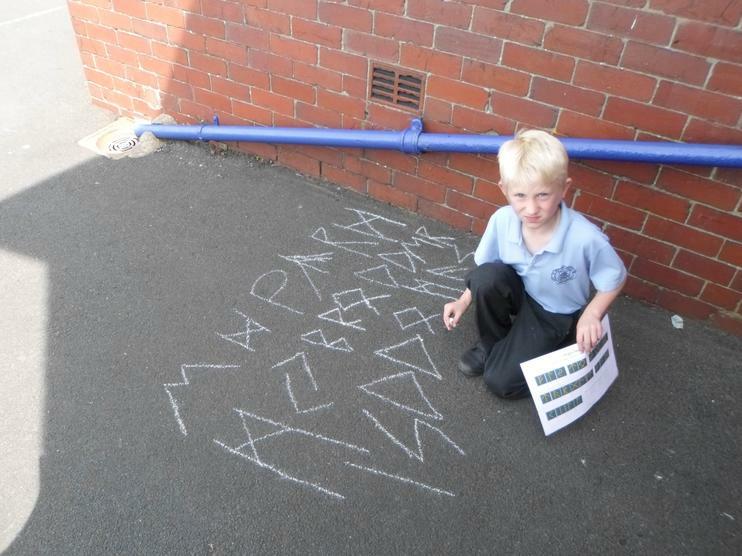 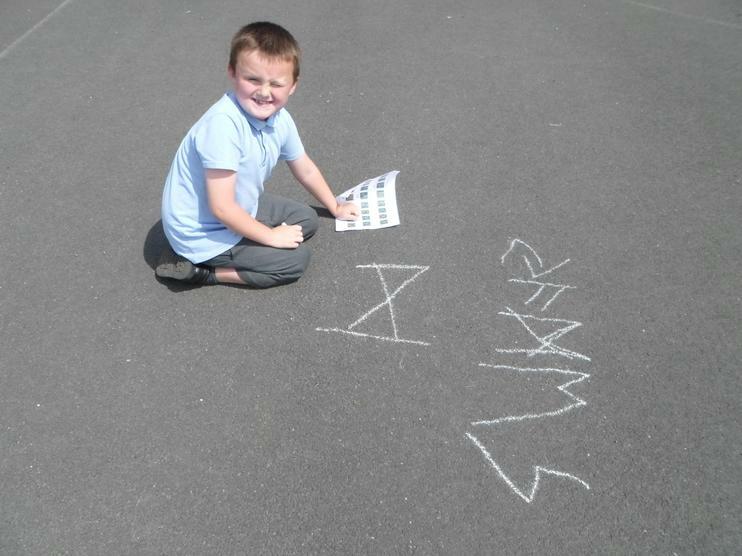 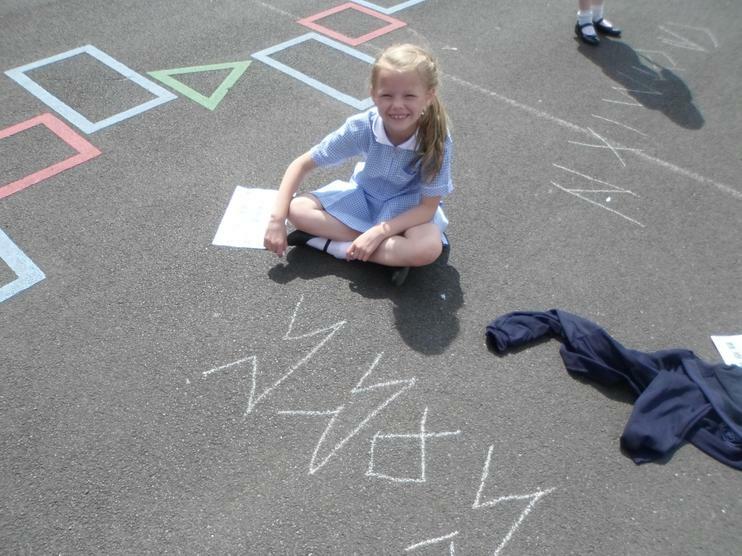 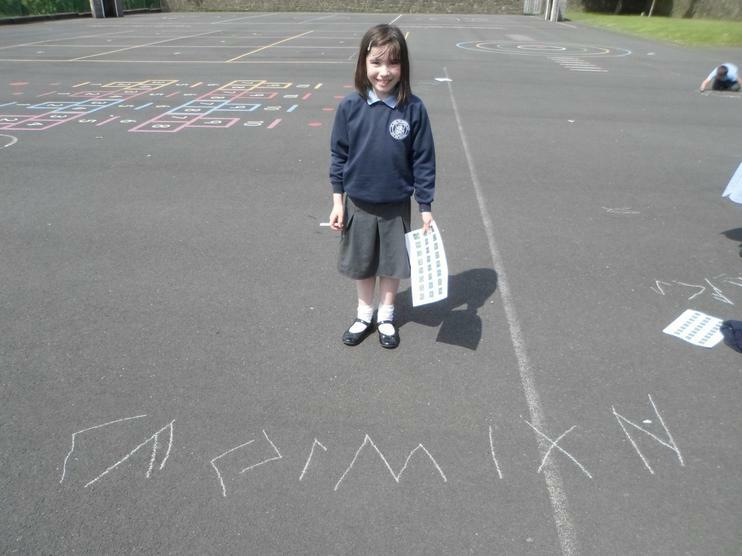 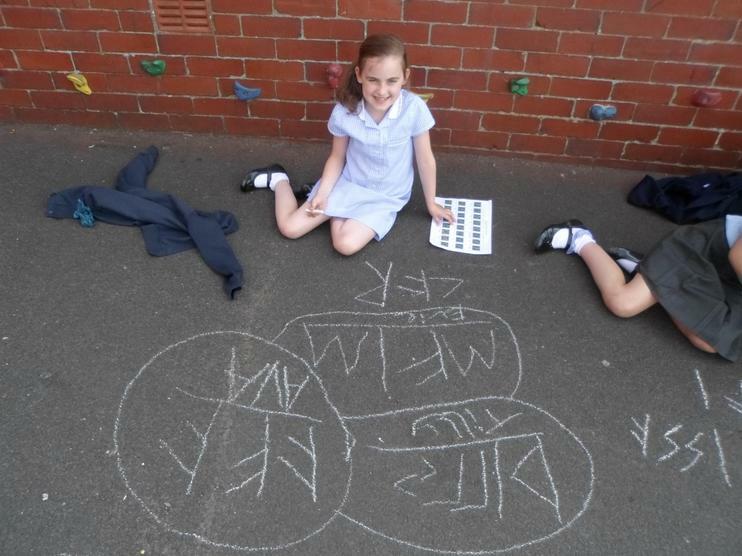 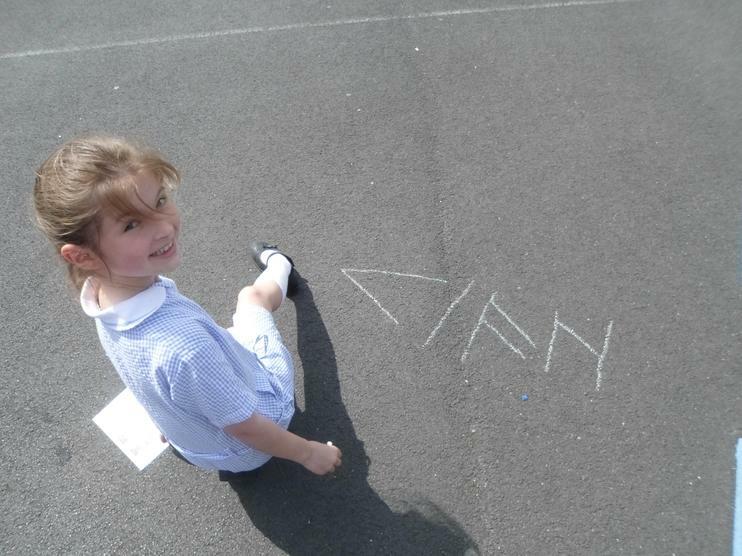 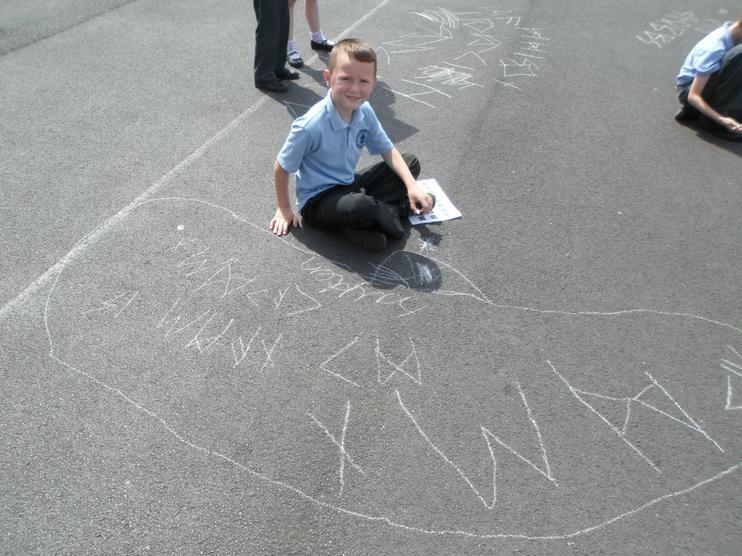 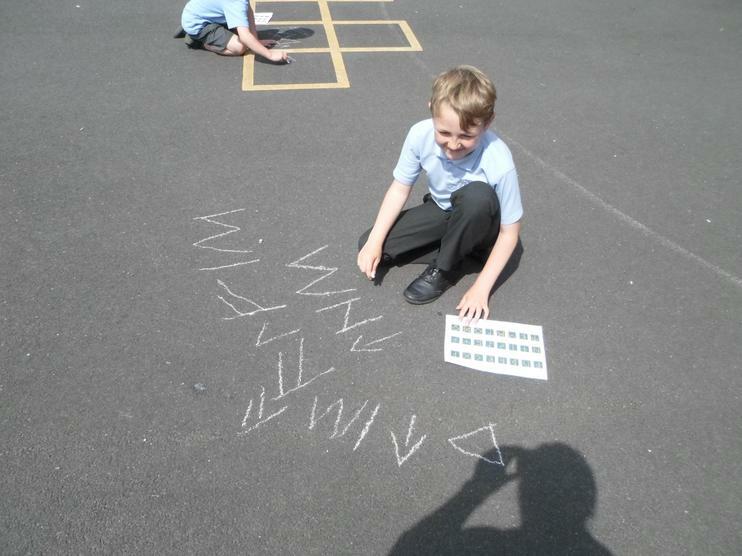 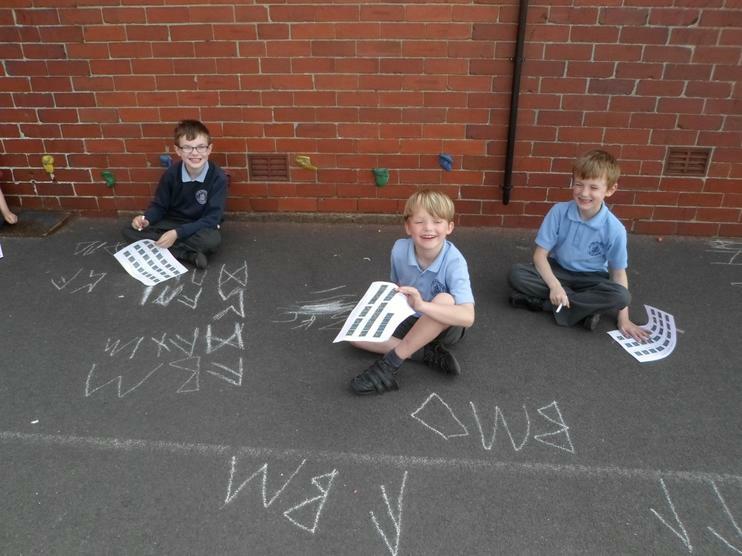 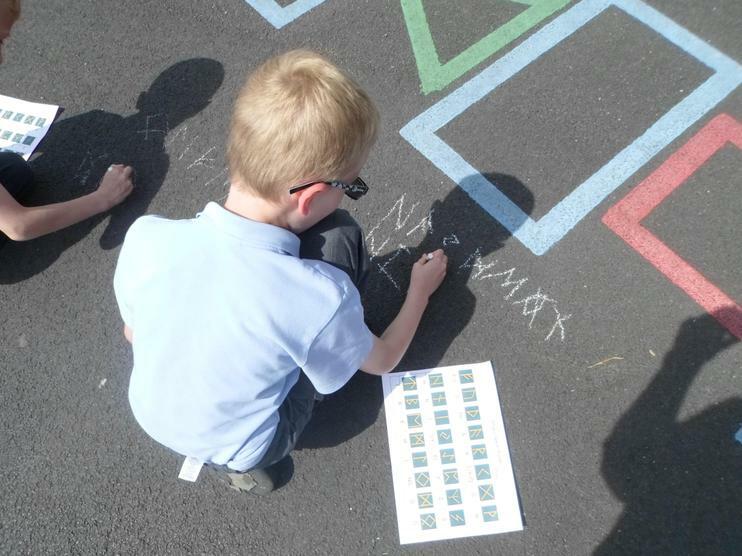 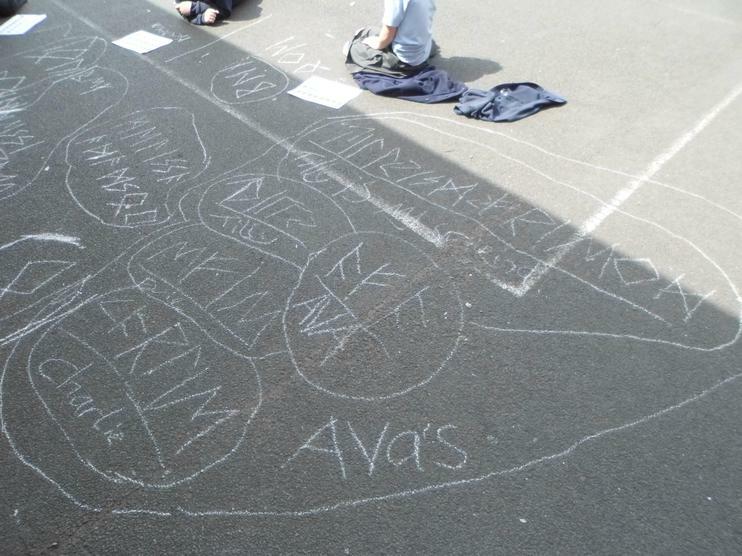 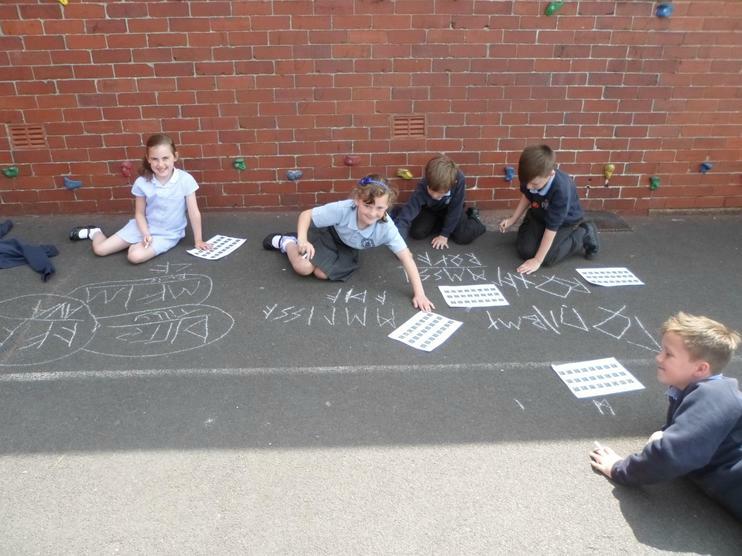 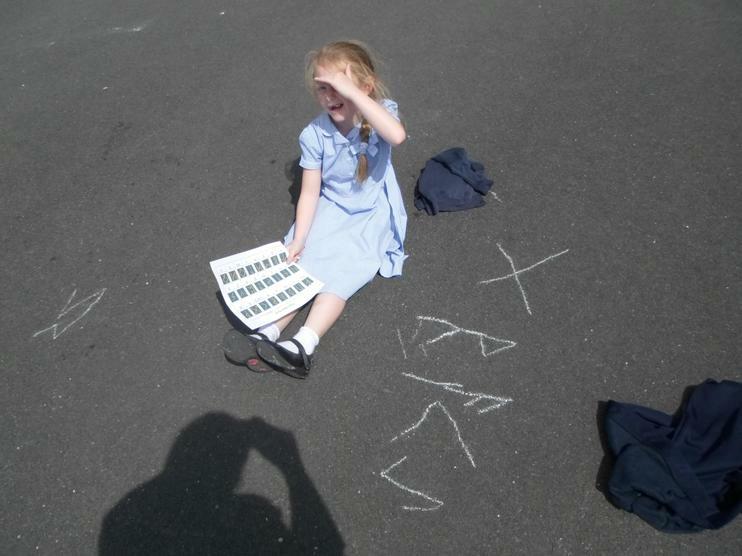 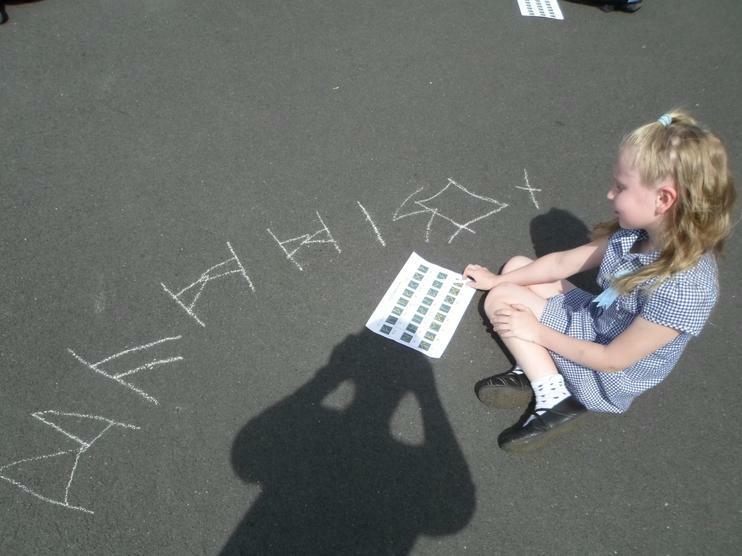 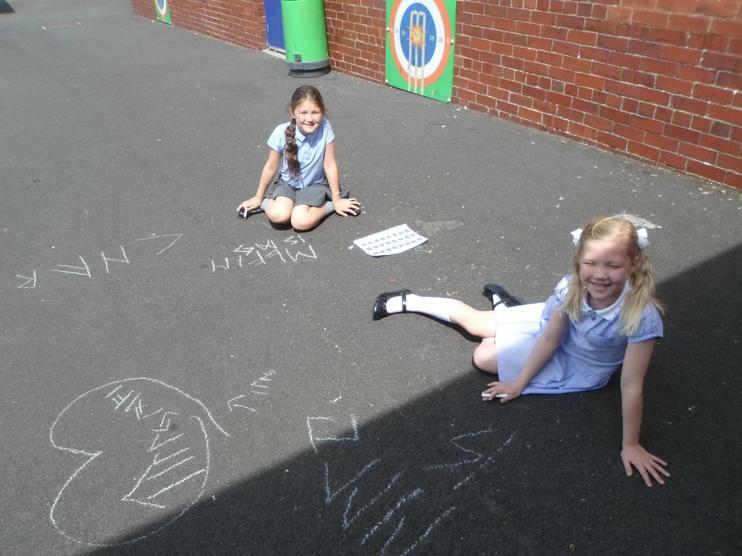 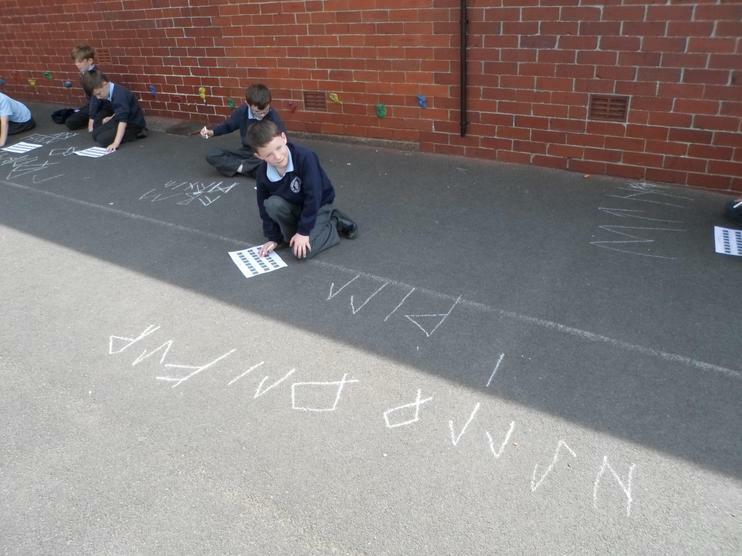 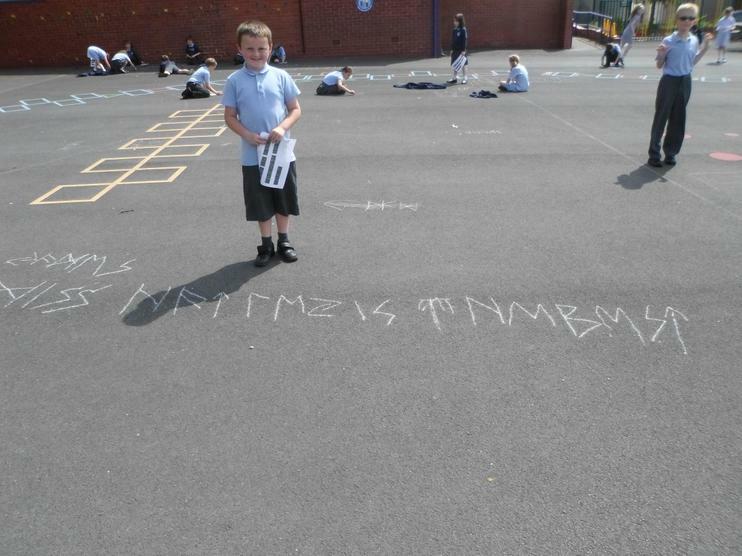 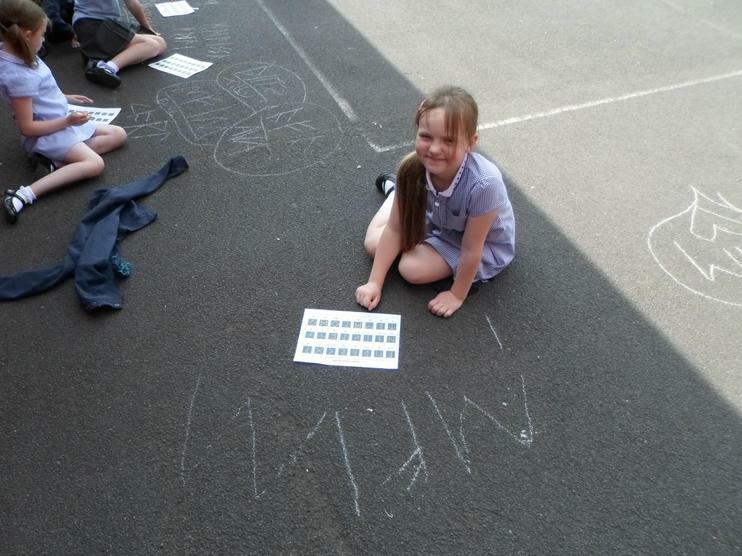 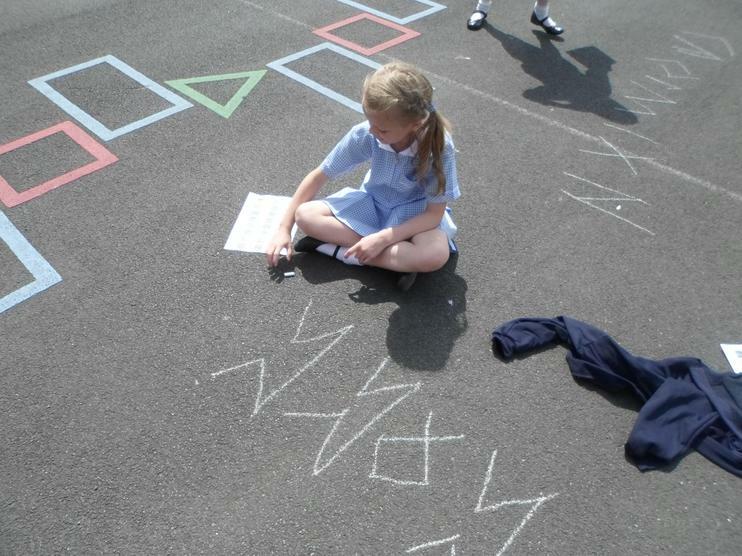 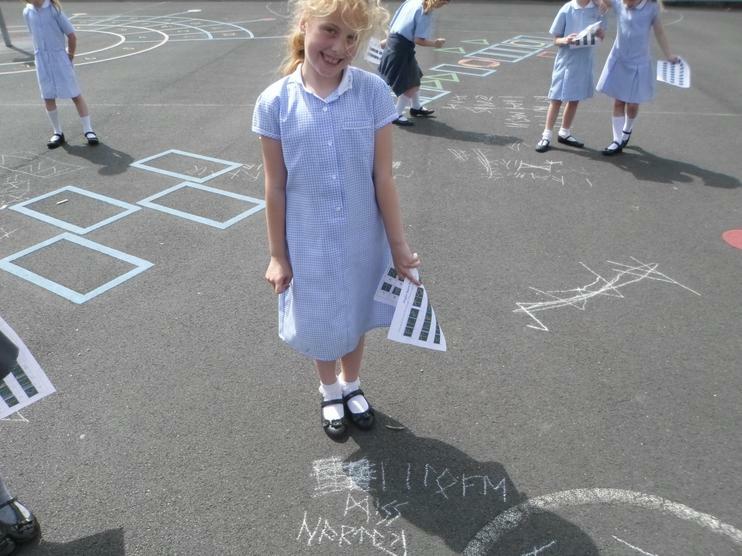 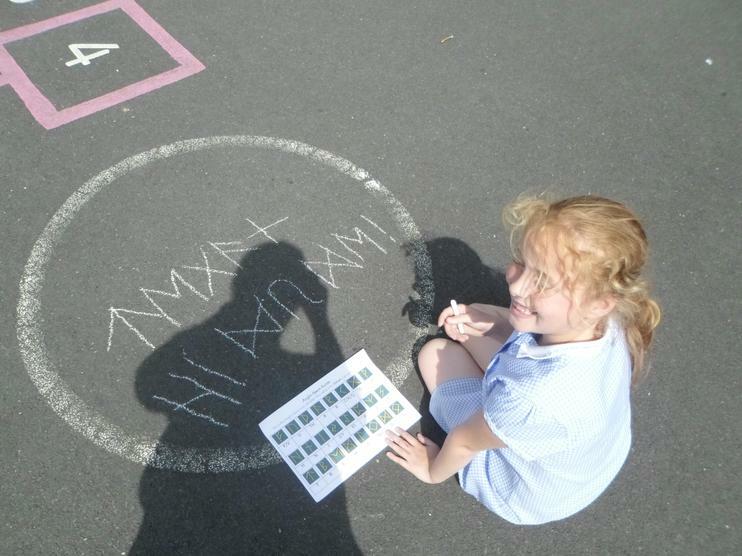 We had lots of fun learning about the Anglo-Saxon alphabet and writing our names and secret messages!